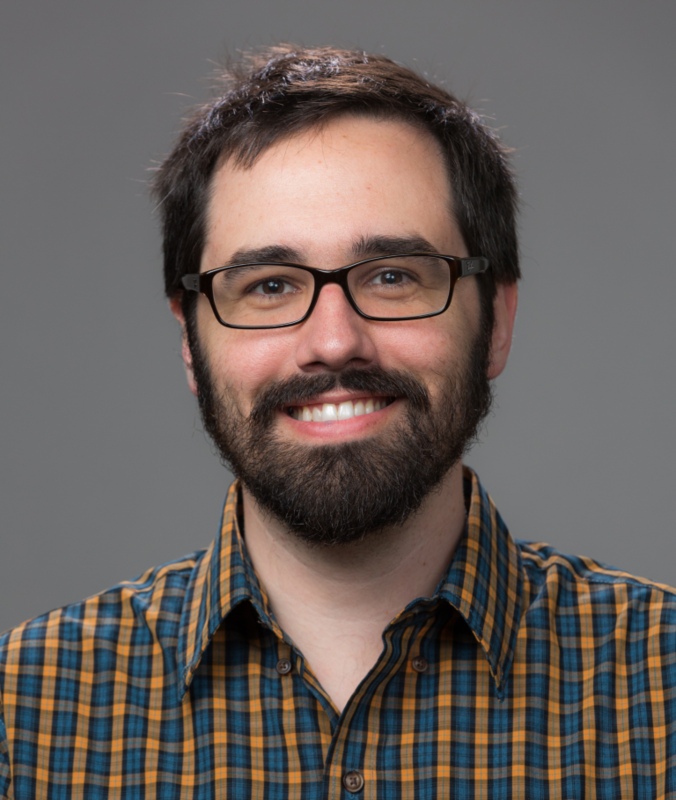 Brian Looney is currently a postdoctoral researcher at Duke University in the laboratory of Dr. Rytas Vilgalys where he is researching systematics, comparative genomics, and community functioning of ectomycorrhizal fungi. His interests as a mycologist began while doing field research with Dr. Brandon Matheny, Dr. Else Vellinga, Dr. Steve Trudell, and Mike Wood in the Great Smoky Mountains as part of an effort to photograph and describe macrofungi for a field guide. He pursued his PhD at the University of Tennessee under Dr. Brandon Matheny, where he focused on elucidating the systematics, host-associated diversification, and biogeography of the genus Russula. During his PhD, he received a Science Graduate Student Research (SCGSR) fellowship from the Department of Energy (DOE) to train with Dr. Jessy Labbé at Oak Ridge National Laboratory in methods of comparative genomics and mycorrhization in Russulaceae. Following a year-long postdoctoral position in the lab of Dr. Francis Martin, where he developed skills in bioinformatics and phylogenomics, he moved to the Vilgalys lab. In the Vilgalys lab he is working in collaboration with an international coalition of mycologists to characterize and understand ectomycorrhizal functioning as part of an NSF “Dimensions of Biodiversity” grant focused on the genus Suillusand through the DOE Plant Microbes Interfaces project focused on the ectomycorrhizal community with Populus. He has and continues to contribute to systematic and taxonomic work with Auricularia, Cantharellus, Clavariaceae, Inocybe,Lactarius, Russula, and other taxonomic groups. He has served as Scientific Advisor for the Cumberland and Gulf States mycological societies. He is also contributing to the North American Mycoflora Project (NAMP) as a project sequencer and taxonomic expert. His service to MSA includes chairing sessions at the MSA meeting and reviewing manuscripts for Mycologia. MSA Awards received includeNAMA Memorial Fellowship and Howard E. Bigelow Mentor Student Travel Award.